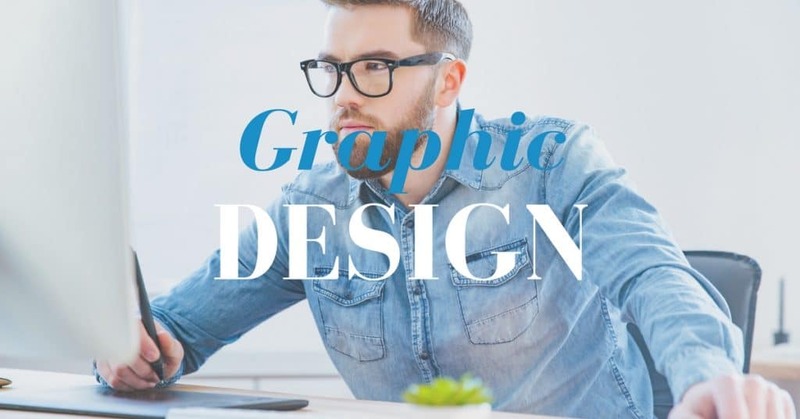 A picture is worth a thousand words, and a great looking graphic can be worth a few thousand dollars if it conveys the right message to your target customer. When it comes to developing creatives and imagery for small businesses like most family entertainment centers, budgets and education can play a major role in how the final published image looks. If you don’t have the internal resources or a marketing agency partnering with you, creatives can cause headaches. Great images typically take talent, software, and time. When you’re short on all of those, you need a great solution to help your marketing make an impact. Below are options for all skill sets and budgets, including tools that marketing experts rely on everyday. Use these tools to help improve your marketing efforts for your business. Canva: One of the hottest new startups (valued at $345M), Canva makes it easy for small business owners and beginner level designers to drag and drop their creatives together. The site starts the user off with a selection of templates to match their need. Canva is free with paid customization options. Spark: Adobe, arguably the biggest name in digital design, launched their answer to Canva with Adobe Spark. This tool not only offers a mobile app version, making it convenient for on-the-go marketers, but it also offers special web design and video editing options as well. Spark is free with paid customization options, including stock video and photos. Pixlr: Simplified and free, Pixlr provides an option for small businesses looking to make the jump from Canva/Spark to Photoshop. In fact, Pixlr looks suspiciously similar to Photoshop! Pixlr currently offers more freedom in design than Canva or Spark, but the two beginner tools are quickly catching up and expanding their options. For now, this is a good next step, but keep an eye out for the two beginner level tools as they continue to raise money and grow. Photoshop: Do you have a limitless imagination and time to learn a new software? Adobe’s Photoshop revolutionized the photography and graphic design world. Originally launched in 1988, Photoshop has continued to provide vast creative options for businesses small and large. Unlike the other tools, Photoshop does require an investment in education. Many designers learn from tutorials on YouTube and sites like Lynda. Don’t forget to find the right images for your creatives! It’s always best if you can take your own pictures, or hire a professional photographer, but stock photos can help provide creative relief. Remember, there are laws regarding which photos you can use. Typically, you will need to pay for those rights. Adobe Stock is a great stock photo market for most small businesses and amusement centers. If you’re looking for free images, TrustWorkz has created a resource of our favorite free images. We have also included notes on how to use the images to help protect you from legal issues.